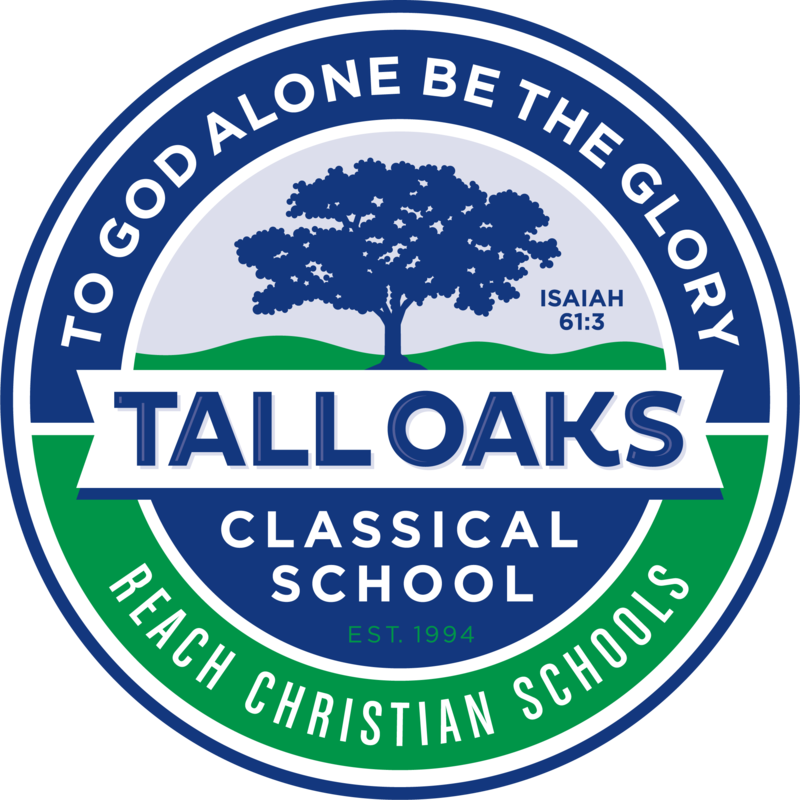 Our mission is to assist parents in preparing their children to excel in every duty and calling God has for them by providing a Christ-centered education designed to equip graduates with the tools to acquire, process, express, and defend knowledge from a biblical worldview. 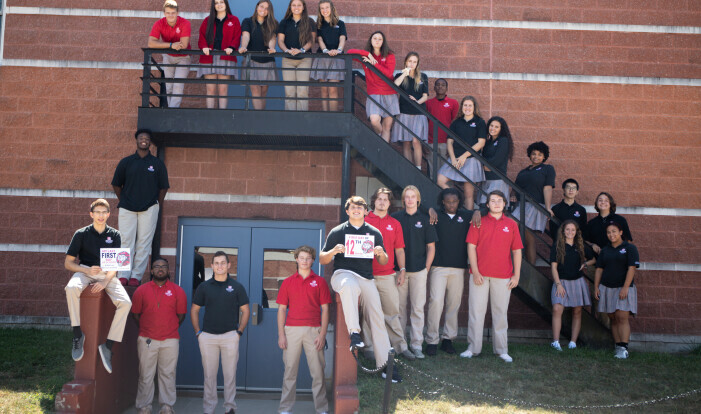 Founded in 1980, RLCA provides a Christ-centered, contemporary education for students in grades PK3-12. Instruction is divided into departments by specialty areas to focus learning on individual categories and interests of the students. 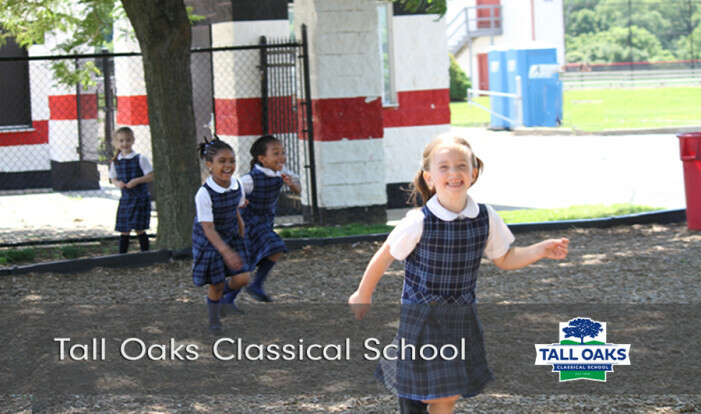 Founded in 1994, TOCS provides a Christ-centered, classical education for students in grades K-12. Instruction is divided into three stages of age-appropriate learning known as the Trivium. This time-tested method of education can be traced back more than 2000 years. 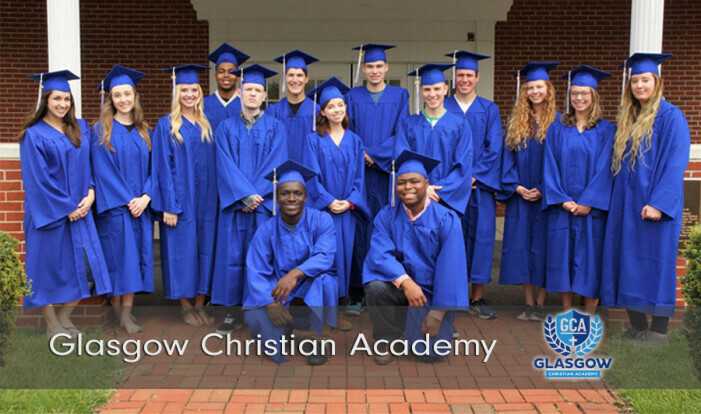 Founded in 2001, GCA, provides a Christ-centered, homeschool education for students in grades PK-12. Instruction is offered one or two days per week for parents seeking to be the primary educators of their children. 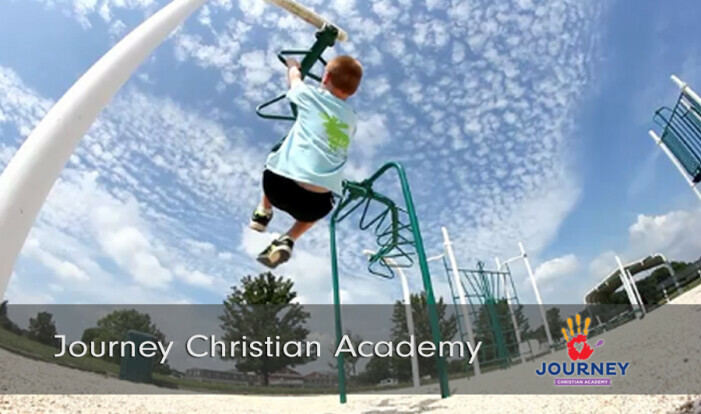 Founded in 2016, JCA provides a Christ-centered, individualized education for students in grades K-12. 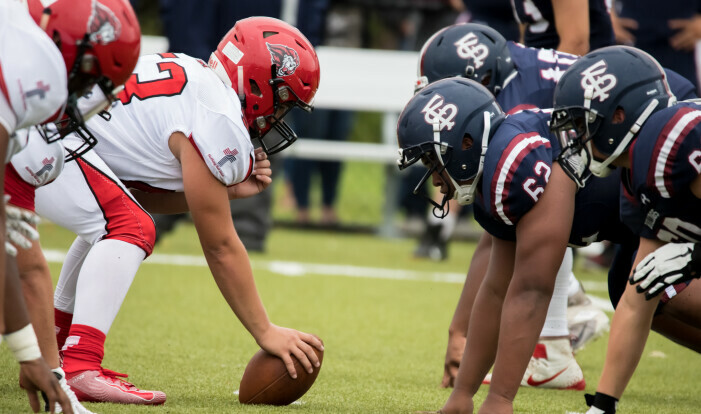 Instruction is personalized to meet diverse learning and developmental needs that are not easily met in a typical classroom setting. Reach Christian Schools is a ministry of Reach Church.